One question that I've been asked over and over is ”why did you decide to build your tiny house on wheels?” The answer is multifaceted and I'm sure each tiny house dweller’s reasons are slightly different from one everyone else's. However I'm sure many other tiny house dwellers would identify with my reasons. 1. I did not want to be tied to particular location. 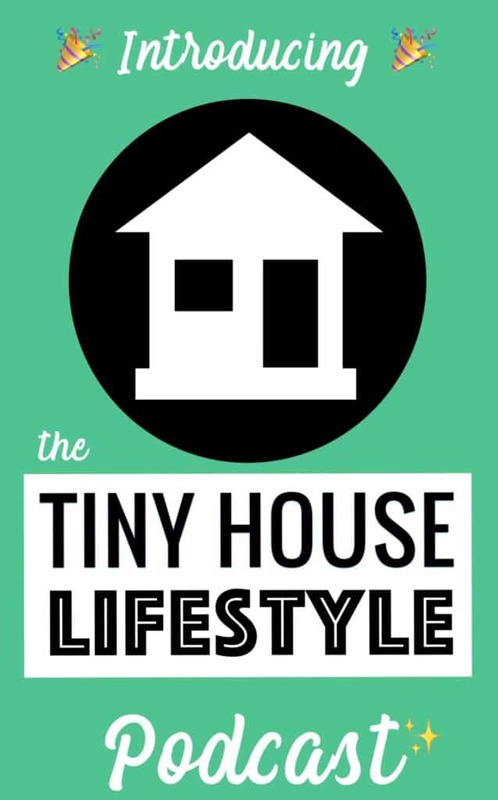 When I embarked on my tiny house journey, I was 26 years old. 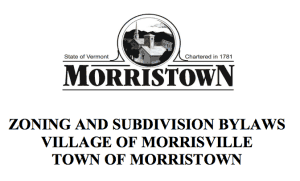 I loved living in Vermont, but I was not sure if I was going to stay here for the rest of my life. The idea of committing to a piece of real estate for a house that would not be able to come with me, seemed risky. I know the common wisdom is that real estate values go up over time, so buying wherever you are and then selling when you want to move used to be a good idea. But witnessing the housing bubble burst in 2008 and then the financial crisis in 2009 made me rethink that old adage. With my tiny house on wheels, I could always bring my house with me if I decided to move anywhere. 2. I wanted to get around most building and zoning regulations. This is one of the primary reasons that people choose to build their tiny houses on wheels. When you build your house on wheels, it is not legally considered a house. For example, in Vermont where I live, my house is really just considered to be a load on a flat bed trailer. The trailer is registered with the department of motor vehicles. Legally, it's not considered a house. Many jurisdictions have a minimum square-foot requirement for dwellings. That's why you see many tiny houses under 100 square feet, because places that do have restrictions often do not regulate structures under 100 sf. Since I wanted my house to be bigger, I chose to put it on wheels, so that I could get around most building regulations. 3. I did not want to become a property owner. I knew I wanted to build a tiny house, but I also knew that I did not want to become a property owner. Of course, one could rent some property and build a stationary tiny house on it, but that would be very risky. If the owner decided to change your situation or that they didn't want to rent the land you anymore, you would lose your tiny house! Since my house is on wheels, I can always move it if I need to. If I decide I want to be closer to the city, I can move it closer to the city. If I want to live in the country, I rent land in the country. This is made the most sense for me and I am happy with my decision so far. 4. I can always move. 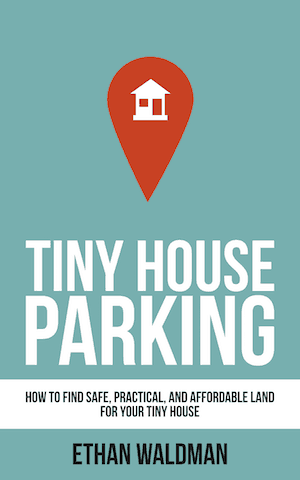 Tiny houses are a new thing from a regulation standpoint, and I would be heartbroken if I built a stationary tiny house and then found out later that I was unable to live in it for some silly legal reason. Having my house on wheels ensures that I'm always able to move it to a friendlier jurisdiction in the event that I am asked to leave. What are your reasons for wanting to build a tiny house on wheels? As I stated above, everyone’s reasons for building tiny are different. 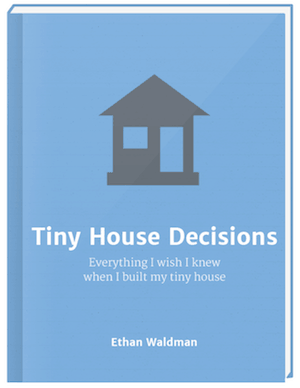 In my book, Tiny House Decisions, I explore some of the trade-offs that come with the decision to build on wheels. Because, with tiny houses, no decision comes without some kind of trade-off. 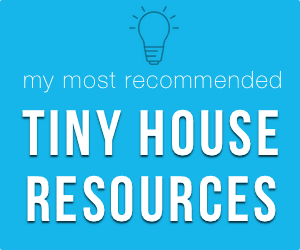 I’m looking forward to hearing about YOUR reasons for building tiny in the comments below.